More of those 2 step masks~ Each piece comes with it's own serum and sheet mask. Got these from Hermo. I tried the orange packet (very very confusing with all the foreign words) first. The serum looks and smells like honey! Luckily, it was not sticky like honey xD As usual, the amount is way more than enough but I massaged it all in anyway. Their serums are awesome, I tell you! You can immediately see that skin is much more hydrated and plump. Step 2! 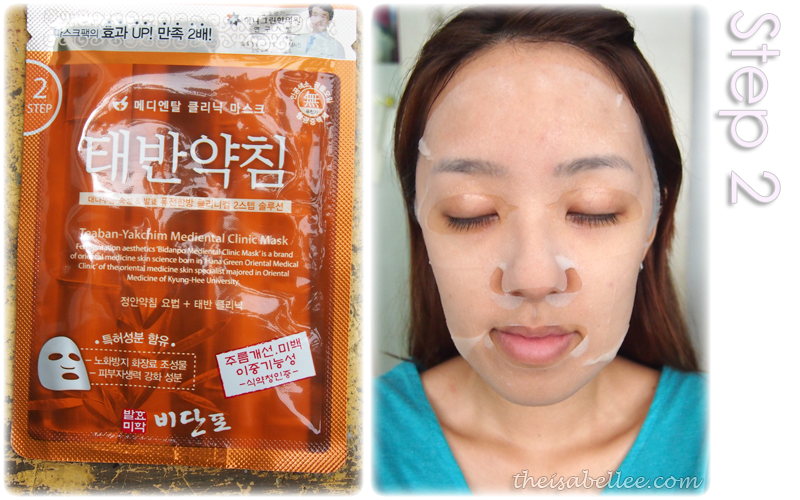 Mask time~ The mask itself is pretty regular. Thin, moist pulp sheet. 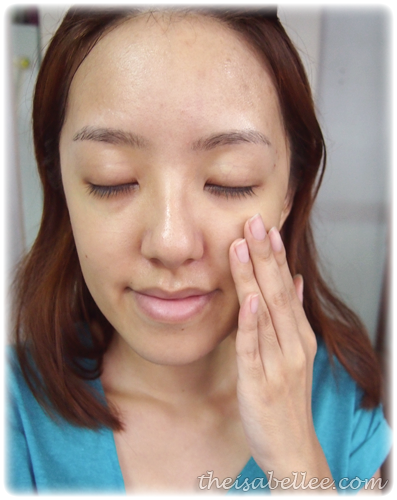 Because I already loaded my skin with so much serum, I had to massage in the excess serum from the mask as well. It wasn't too sticky but it was quite evident that hydration levels were better as my fine lines were smoother as well.